Advisory Board - A & Z Pharmaceutical, Inc.
At A&Z, we have not built our success on our knowledge alone. Throughout the years, we have relied on the expertise of others to assist and guide us on our journey. Today, we maintain an Advisory Board of experts in their fields, from Doctors and Athletes, to Fitness Celebrities, to make sure we stay current with today’s health issues and fitness trends. This aids A&Z on our quest in advancing healthier lives of people across the globe. 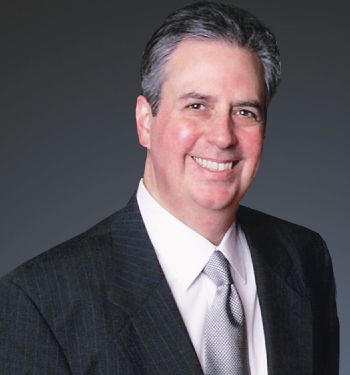 Dr. DiNubile is an Orthopedic Surgeon specializing in Sports Medicine, out of a private practice in Havertown, Pennsylvania. He is the author of the best selling book, FrameWork- Your 7 Step Program for Healthy Muscles, Bones & Joints, as well as the FrameWork “Active for Life” book series, which focuses on more specific programs for the lower back, knees and more. He is the Executive Producer and Host of the award winning, national PBS television special, Your Body’s FrameWork, and has served as Orthopedic Consultant to the Philadelphia 76ers basketball team, as well as the Pennsylvania Ballet for many years. He has been chosen in “Best Doctors in America,” and has been featured on Good Morning America, The Today Show, CNN, HBO Real Sports, National Public Radio, and in the New York Times, Wall Street Journal, Washington Post, Newsweek, and numerous other publications. He is one of the most quoted Doctors in America, and his website, www.DrNick.com, is a trusted source of health, fitness and wellness information. A world-renowned expert on anti-aging and fitness performance, Professor and Dr. Rano Izhar Rahmat is a Special Advisor to the World Anti-aging Academy of Medicine and past President of Singapore Bodybuilding and Fitness Federation. He is a leading health and science speaker across the United States and Asia. In 2007, Dr.Rahmat was the advisor to Minister of Youth & Sports of Malaysia, DatoSri Azalina Dato Othman Said. He published a bestselling book, OPTIMAL FITNESS for Junior Champions, ages 7-17, which he co-authored with Mr Fandi Ahmad. Rahmat has won numerous competitive bodybuilding championships, both nationally and internationally and is a martial arts expert. He has also personally coached many professional sports elites, celebrities and world champions, such as Mardan Mamat (European Co-Santioned PGA winner), Anna Chakvetadze (Tennis World No.5), Sheik Alauddin, Muhd Imran, and Yusof Khmarudin, Kadirlbrahim (Silat World Champions). 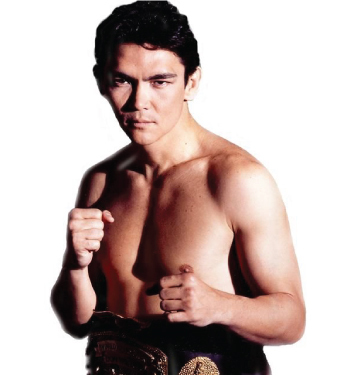 An 11-time professional kickboxing World Champion, Don “The Dragon” Wilson scored 47 knockouts in four decades. He is a European Martial Arts Hall of Famer, as well as an action film actor. STAR System Ratings states that he is, “Perhaps the greatest kickboxer in American history. He has disposed of more quality competition than anyone we’ve ever ranked.” Some of the dozens of movies to his credit include Futurekick, Bloodfist 1-8, Ring of Fire 1-3, Out for Blood, Operation Cobra, Blackbelt, Cyber Tracker 1 & 2, Terminal Rush, Redemption, Say Anything, Capitol Conspiracy, and Batman Forever. Grand Master Cynthia “Lady Dragon” Rothrock is a five time World Champion in Forms and Weapon, taking First place 150 times in Form, and over 100 times in Weapons. Before there was a Women’s division, Cynthia competed in Men’s Weapons, and was the first woman to place number one in North America. Rothrock competed in, on average, 38 tournaments per year, going undefeated in forms, and retired holding her first place status. 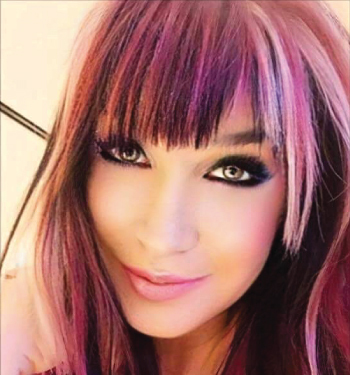 She also holds seven black belts and sashes in multiple Far Eastern martial disciplines. Not only that, Cynthia was the first Martial Artist ever to be inducted into the Prestigious International Sports Hall of Fame, by Dr. Robert Goldman and Arnold Schwarzenegger himself. After retiring from her accomplished competition career, she continued to show off her skills, appearing in over 50 action movies. Samuel Kwok teaches Wing Chun around the world and has Wing Chun divisions in over 35 nations that he visits annually. In 1981, he was appointed Chairman and Senior Overseas Representative of the Ip Chun Marital Art Association, by Grandmaster Ip Chun himself. The Samuel Kwok Wing Chun Marital Art Association has now grown to become one of the largest Kung Fu organizations in the country. With students in Europe, USA, South Africa, and Australia, the organization has now become international. 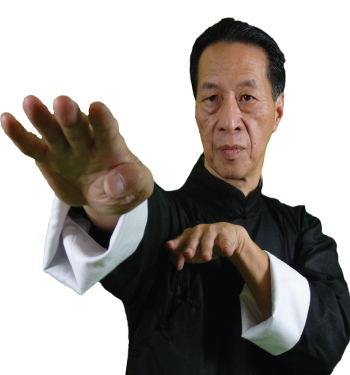 In 1998, Master Samuel Kwok received a BA honors degree from Manchester University for his life time achievement and promotion of Martial Arts. Today, Master Kwok is constantly promoting Wing Chun across the world by conducting and organizing seminars, competitions, demonstrations, books, videos, and helping the B.C.C.M.A. promote Chinese Martial Arts. He also helps to arrange tours and training in Hong Kong with Grandmaster Ip Ching for his students, showing that, like himself, he wants his students to benefit from this great Master first hand. Master “Simon Kook” Sarut Khanwilai was born on March 4, 1981 in Thailand. Simon has trained and competed in Martial Arts for over 25 years, wining numerous medals and awards. He worked as a stuntman, and was part of the world renowned Panna Stunt Team for 15 years. 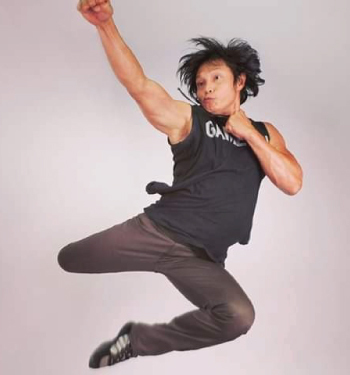 Simon worked on the Amazing Tony Jaa Martial Arts Films, Ong-Bak 2-The Beginningand Ong-Bak 3-Muay Thai Warrior. From there, he picked up the nickname “The New Tony Jaa” and soon he was working in more and more films. In 2015, Simon Kook got the part that would make him world famous– a staring fight in a Blockbuster with Martial Arts Super Star, Donnie Yen. The film, IP Man 3 would go on to gross $156,844,753.00 worldwide.